Forest Hall Guest House is situated at no 84 River Road, Walmer, Port Elizabeth. 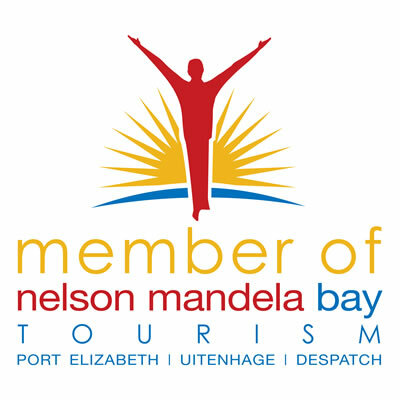 It offers 4 star luxury accommodation at affordable rates to tourists, business travellers, families and groups alike. Set in an award-winning, treed 1.5 acre lush enclosed garden, Forest Hall exudes a unique country farm like feel even though it is actually located in the urban area of the City of Port Elizabeth. 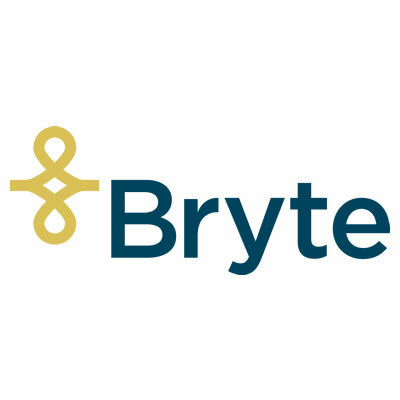 Accommodation is offered as Bed and Breakfast or Self Catering in 16 en-suite units all with private, individual entrances, complete with patios & garden furniture. The luxury king/twin or standard double-bedded rooms, some with kitchenettes, some with additional beds for children sharing as family rooms, will ensure that your requirements are met. Forest Hall Guest House has a 3 bedroomed self catering unit (Attic Unit) that can cater for families or groups of friends, click here to find our more details. In the garden there is a Romanesque swimming pool complete with pool deck, loungers with pool mattresses, towels and sun umbrellas. There is also a newly resurfaced tennis court, trampoline, as well as a second modern chip tile pool. There is also ample secure off-street parking available for guests. Numerous Big 5 game parks for day trips. 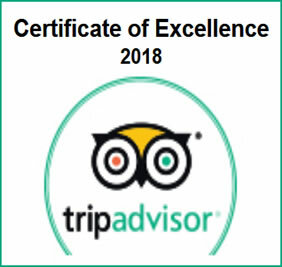 Forest Hall Bed and Breakfast is now internationally UA 4 star graded, the first establishment in SA to get Universal Accessibility (Wheelchair access) grading. Your hosts, James & Hilary Bolton, will do their best to make your stay memorable. 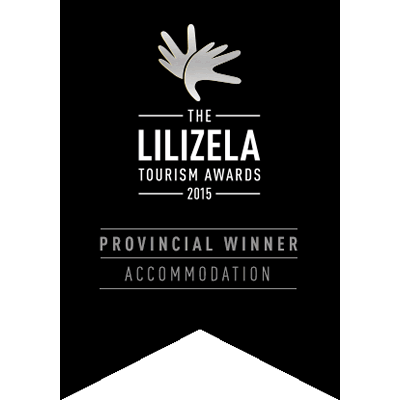 Forest Hall Guest House was the Lilizela National Tourism Award area winner for the Eastern Cape in 2015, 2016 and 2018 in the 4 star Bed & Breakfast category. 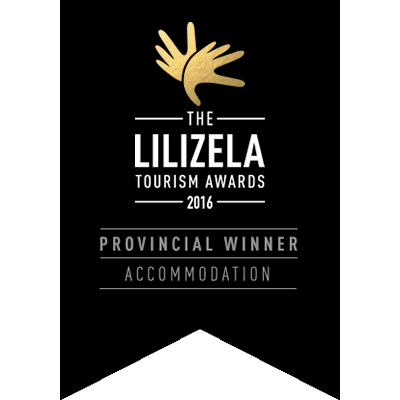 In 2018 we won the award for the best 4 star Bed & Breakfast at the National Lilizela Awards held in Johannesburg. 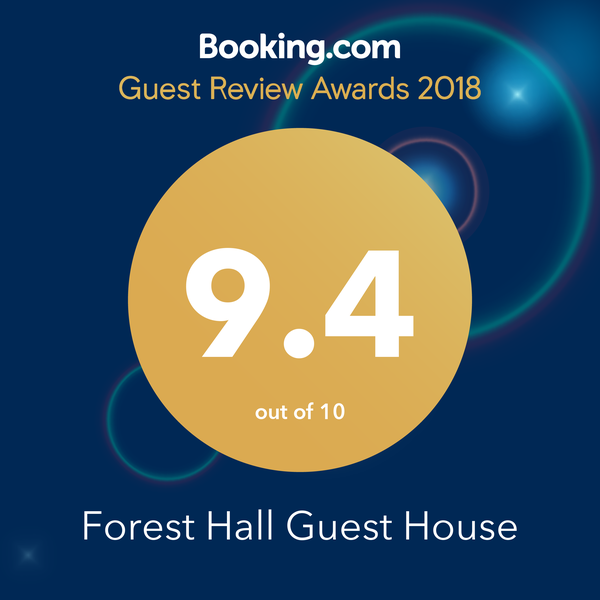 Forest Hall was also awarded the Tripadvisor Service Excellence Awards in 2014, 2015, 2016, 2017, 2018. 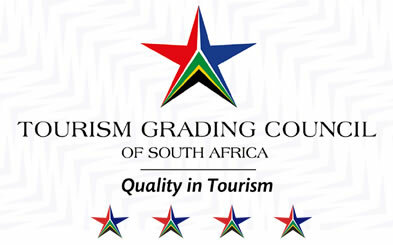 It has also been the top rated B&B on Tripadvisor for Port Elizabeth for a number of years. Please read our policies carefully before making bookings. Please note that no animals, including pets are permitted. Forest Hall Guest House Located at: 84 River Road, Walmer, Port Elizabeth, Eastern Cape. Phone: 0415813356. www.foresthall.co.za.